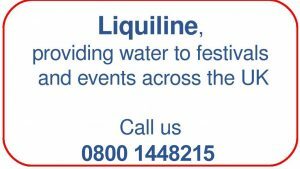 Water Supply Services to the UK's biggest festivals and events. 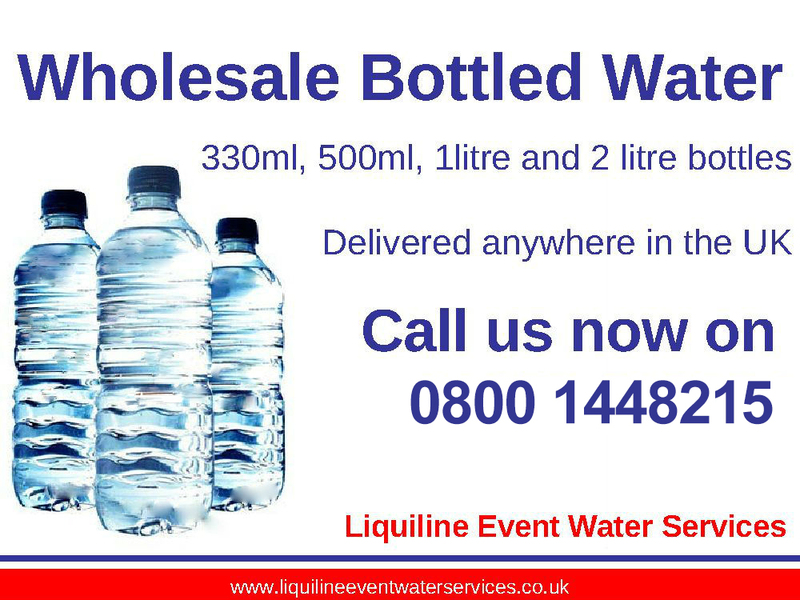 Water Tankers, delivering event water supplies across the UK and Europe. Advice and planning for events of all sizes. Water storage (storage tanks range from 1000ltrs – 100,000ltrs). Water pump hire (electrical pumps 2bar – 9bar). Water testing via UKAS approved laboratories. Hire of Sinks / water heaters (ideal for temporary kitchens). Total commitment to a safe and clean water supply. 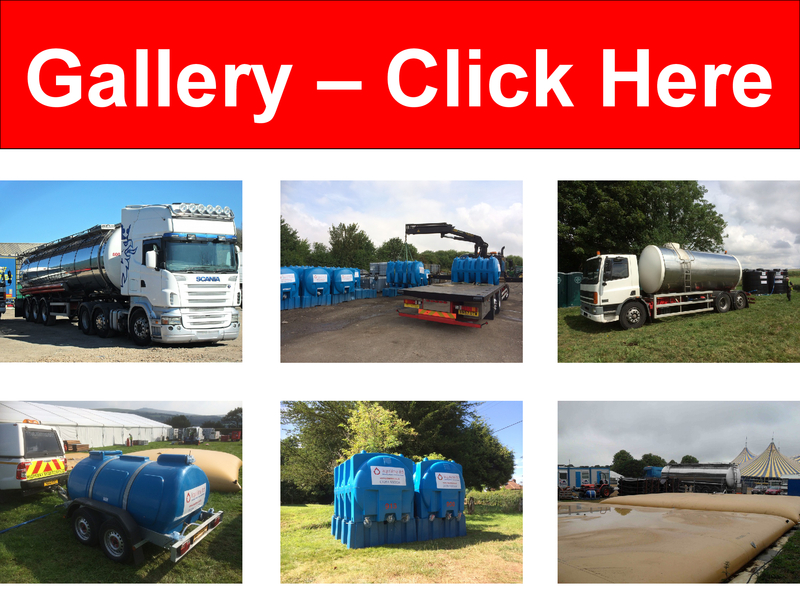 All event water supplies delivered via our fleet of water tankers and water bowsers via our onsite water supply networks is tested, and subject to our quality management system. Event water supply?.... Festival water supply?.... 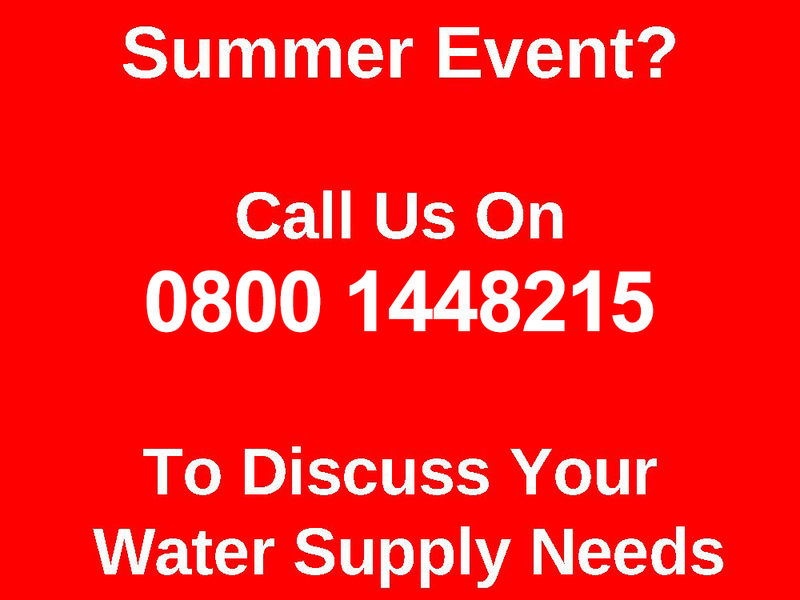 For free advice on how to plan your festival or event water supply, call us now on 0800 1448215.